Parliament has published its register of MPs’ financial interests for the first time since the election. An analysis by FactCheck shows that 123 MPs earn extra money by renting out homes and private property. Landlord MPs account for almost a fifth of all MPs. Their properties include houses, flats, farms, holiday cottages and shops. 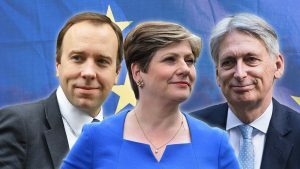 The MPs include chancellor Philip Hammond, foreign secretary Boris Johnson, the shadow foreign secretary Emily Thornberry, and the Speaker of the House of Commons, John Bercow. The issue of landlord MPs has re-emerged after the Grenfell Tower tragedy. Critics say that having a financial stake in the rented property sector could be a conflict of interests. New MP Laura Pidcock has said: “I think that anyone who is a landlord should not be able to vote on legislation affecting landlords, it is a complete conflict of interest. So who are these landlord MPs? What property do they own? And what impact could they have on housing legislation? Who are the landlord MPs? 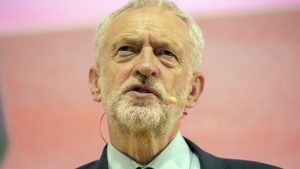 Almost all of the main parties have landlord MPs among their ranks, according to the latest declarations. 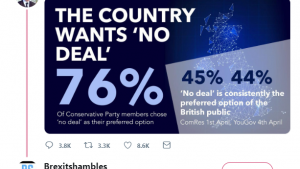 The majority are in the Conservative party, but this is not necessarily very surprising since they are also the largest overall party. This graph shows the spread of landlord MPs across parliament, but does not represent which party has the highest proportion. 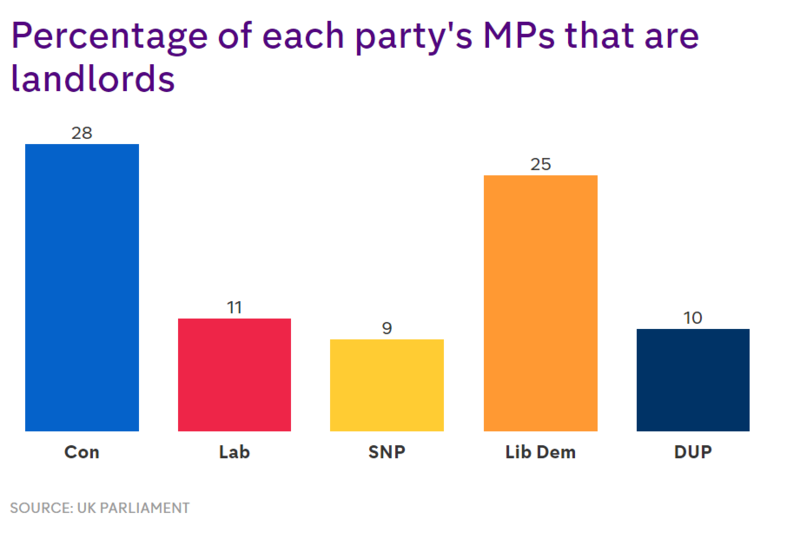 The graph below shows the percentage of landlord MPs that in each party (we have excluded the Speaker for this). 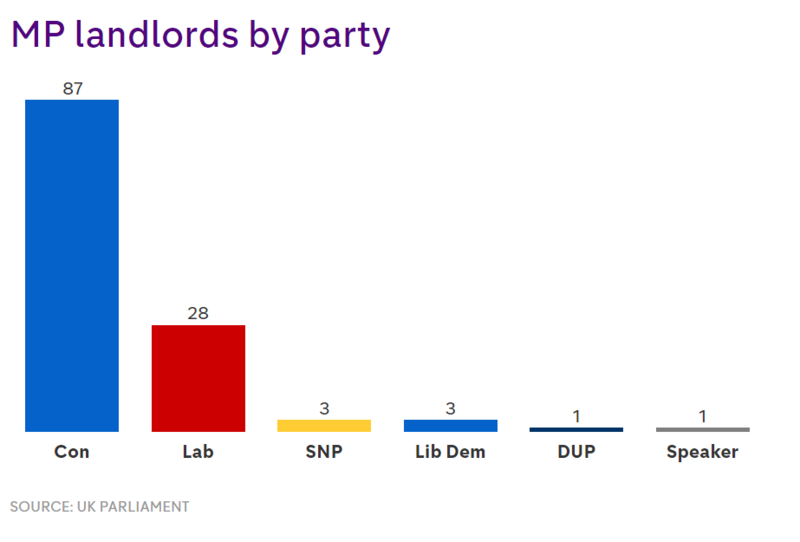 These figures provide the best picture available about landlord MPs. But it’s not 100 per cent reliable. For a start, Parliament’s system of registering financial interests relies entirely on MPs’ honesty. Although errors can be reported and changed, there is no independent audit. Plus, although it can get them in trouble in Parliament, it is not illegal for an MP to not declare a financial interest. Also, MPs are only asked to declare properties which they earn more than £10,000 a year from. And, of course, their financial interests are likely to change over time, so these figures are only a snapshot. Finally, we have the question of what counts as being a “landlord”? For our analysis, we have only included declarations specifically listed as “Land and property”, which MPs say they get an income from. But other MPs have different types of financial interests in the housing sector. For instance, Chris Philp has no landlord declarations, but is a director at a “property development and investment” company that operates in Europe. Likewise, Mims Davies says she owns more than £75,000 of shares in a property investment firm. Therefore, the true extent of politicians’ financial interests in the housing, rental and development sector is likely to be far broader than the picture painted purely by the number of landlord MPs. What influence do landlord MPs have? 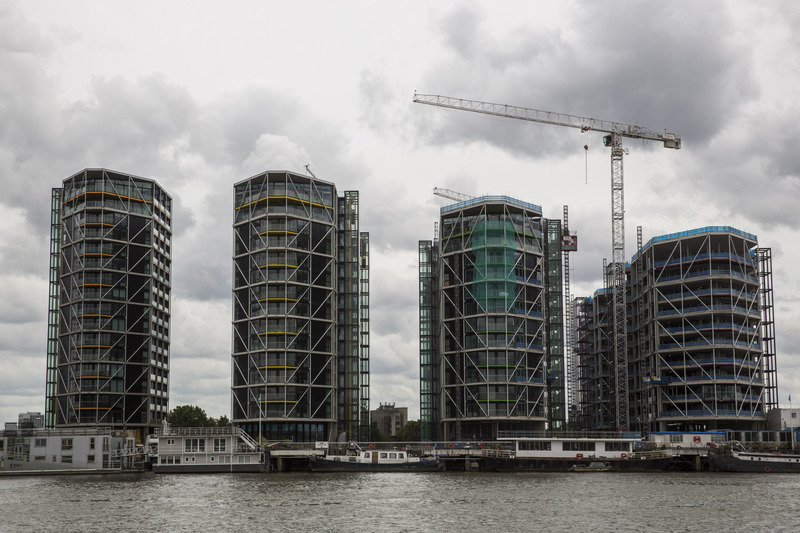 If MPs have a financial stake in the rented property sector, could this ever be a conflict of interests? If they have to vote on new rules for landlords, are they more likely to vote against them? This concern is a legitimate one: clearly, there is the potential for a conflict of interests. MP landlords can vote on housing legislation, speak in debates and hold ministerial positions, so long as they declare their interests. But are MPs actually swayed by their financial affairs in any sizable numbers? Putting figures to this is incredibly hard. We already know that many (but not all) landlord MPs have been repeatedly criticised for contributing to votes seen as supporting landlords. Most famously, 72 landlord MPs were among those who voted down requirements on landlords to ensure that homes are “fit for human habitation”. But how do you decisively prove (or disprove) that MPs are being swayed purely because of their financial interests? 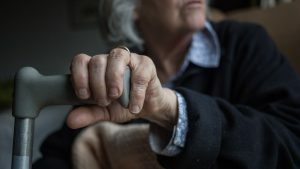 It is not enough to simply compare the voting records between landlords and non-landlords, because that excludes other important factors like political allegiances and whether MPs have been whipped to vote a particular way. To find out if there is a statistically significant correlation between voting habits and being a landlord, we would need to compare MPs against the rest of their own party in a free vote – where they are not under pressure from party leaders to support a particular side. A situation like this has not taken place so far this Parliament, nor recently before. So, at the moment, it’s impossible to put a concrete figure on this, though this does not invalidate concerns about the potential. Here’s the full list of MPs who have made rental income declarations, as at 7 July 2017. It’s possible that some of these may not be currently active rentals, but the MP has still listed them.